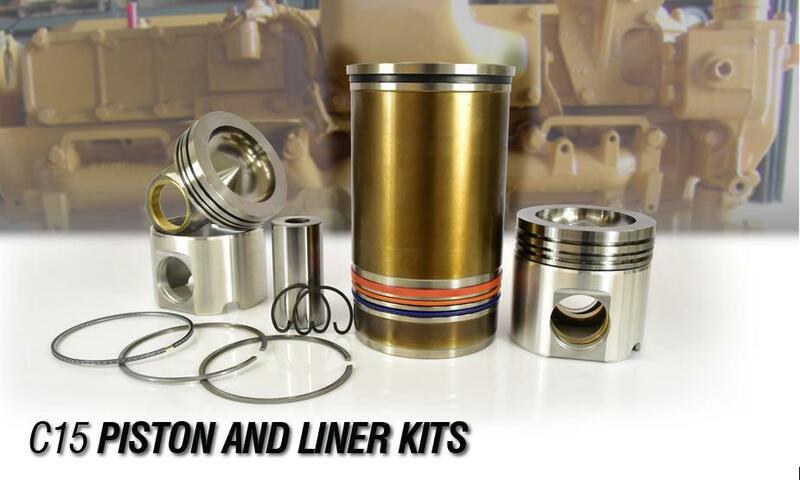 Introducing our newly developed Piston and Liner Kits for Engine C15. 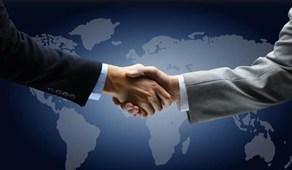 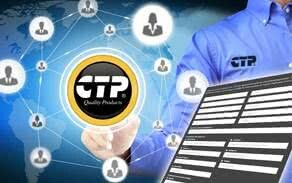 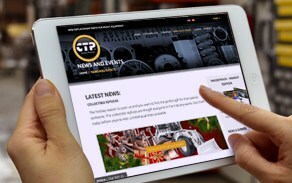 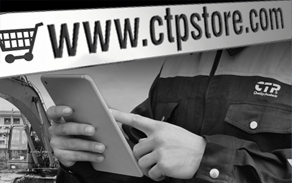 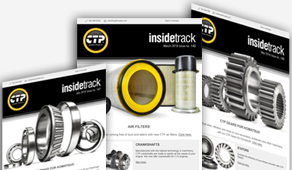 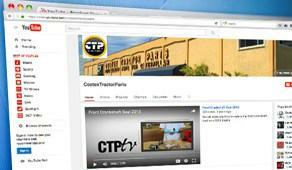 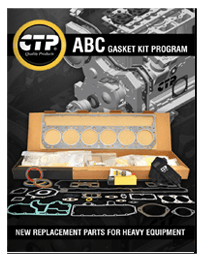 The CTP Piston and Liner kits are assembled from the highest quality components. 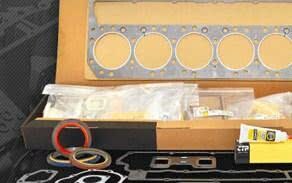 Our kits include premium piston rings with improved durability which provides enhanced engine performance and increases fuel economy. 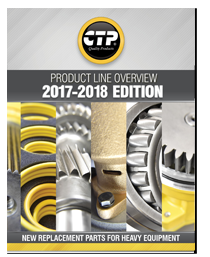  CTP Piston and Liner kits are built and designed for the high demanding applications of today’s direct-injection diesel engines. 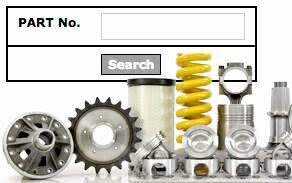 Find the correct kit for the serial number of your engine.